On April 15th 2003, this hauntingly beautiful song premiered online on the website of Launch/Yahoo! Madonna comments on this song: "This is my favourite song of the album because it's only me with my guitar and I sing all the melodies and the chorus. I don't know why, but this song reminds me of my childhood... it's a very simple song." 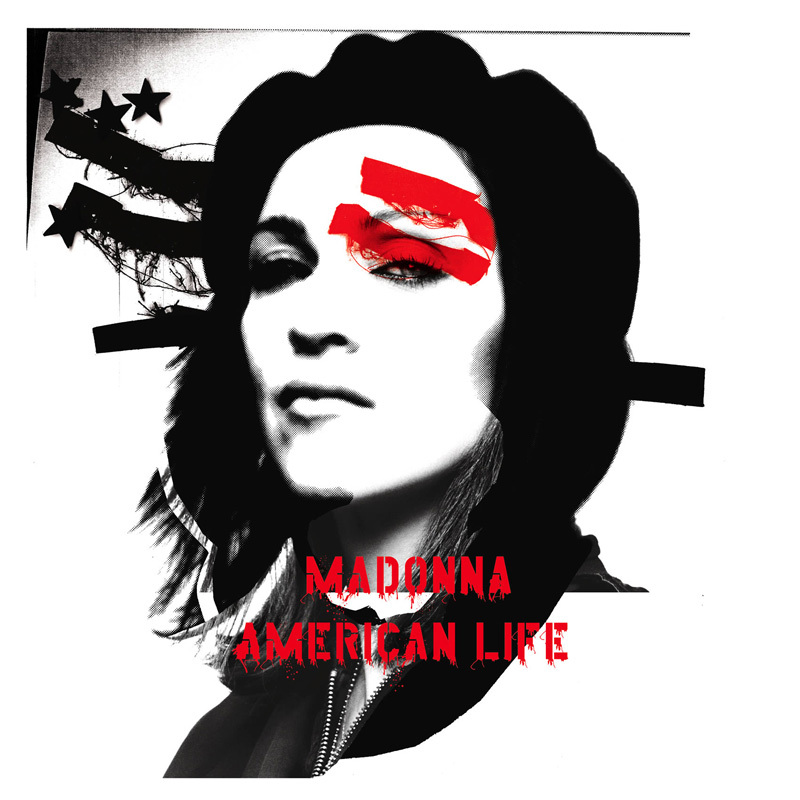 The title of the song was later used for the exhibition of Madonna pictures by Steven Klein. These pictures and videos were also used during The Beast Within intro on the Re-Invention Tour.